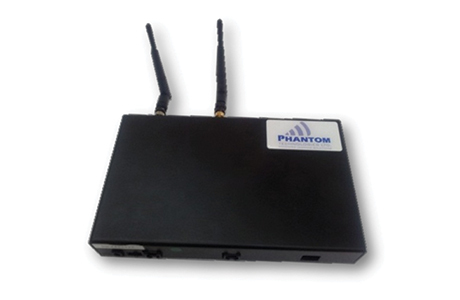 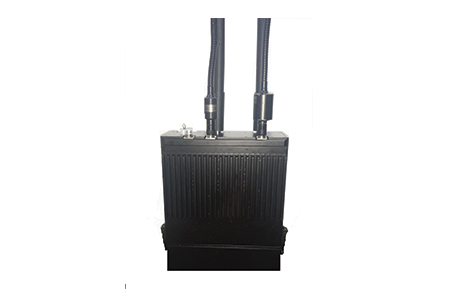 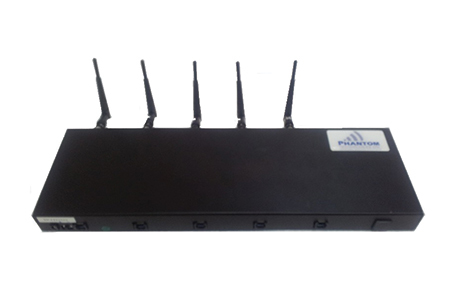 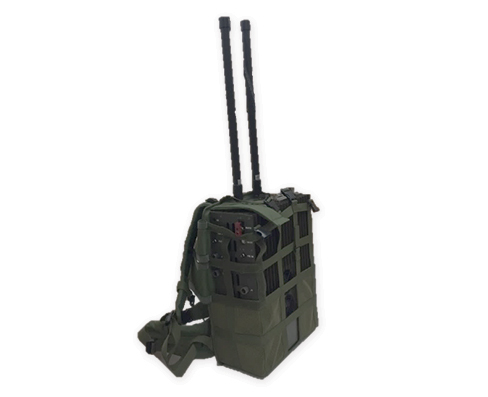 The MP806 IED jammer was designed to neutralize cellular & Wi-Fi communication during special unit’s activity in the field. 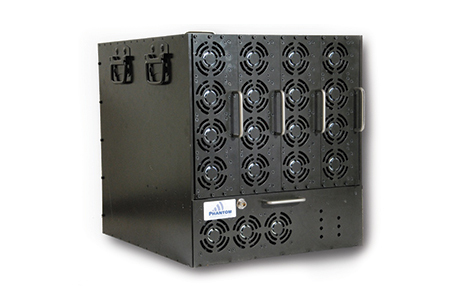 The MP806 uses state-of-the-art technology for maximum performance. 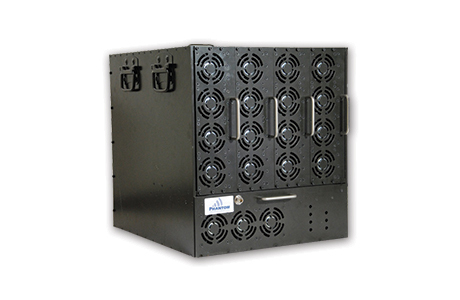 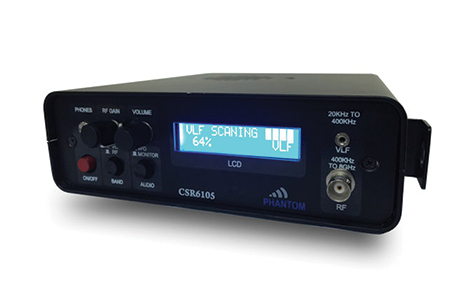 The unit is controlled by a microprocessor for PLL programming. The MP806 transmits a white noise signal which cuts off cell phone & Wi-Fi communications. 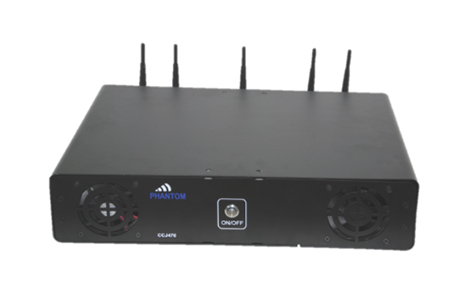 The protection jamming radius can reach up to 50 meters in standard environment. 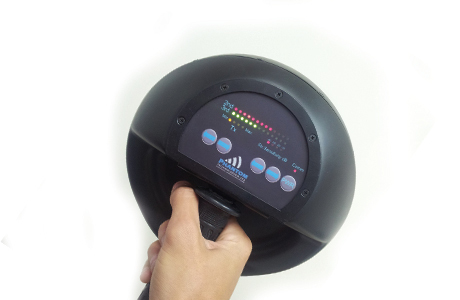 The MP806 is supplied with high quality Lithium-Ion batteries and provides up to 2 hours of continuous operation. 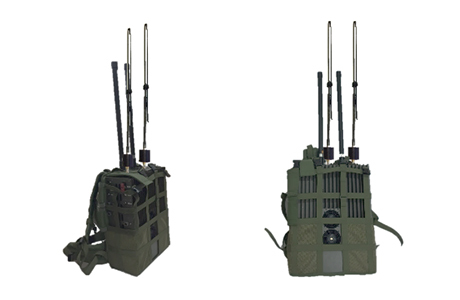 Additionally, the MP806C supplied with a special backpack case & a remote control.